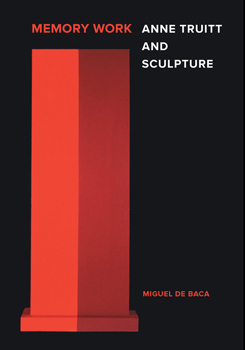 Listen to a conversation between Miguel de Baca, author of the new monograph Memory Work: Anne Truitt and Sculpture, and the artist’s daughter Alexandra Truitt. Held at the New York Public Library, Stephen A. Schwarzman Building, Celeste Auditorium in New York on January 20, 2016. This lively discussion covers the artist’s early ambitions as a writer and visual artist, her gravitation toward the theme of memory that ultimately transformed her practice, and her pivotal years in Japan during the 1960s.